Naughty Dog’s story DLC for the Last of Us will take us to before Ellie met Joel. This is a story between Ellie and her best friend Riley who she had mentioned briefly during the game. I am excited for Left Behind because of the strength of The Last of Us’ writing. Prequels tend to be a bad idea. The setup is usually less interesting than the core of a story. 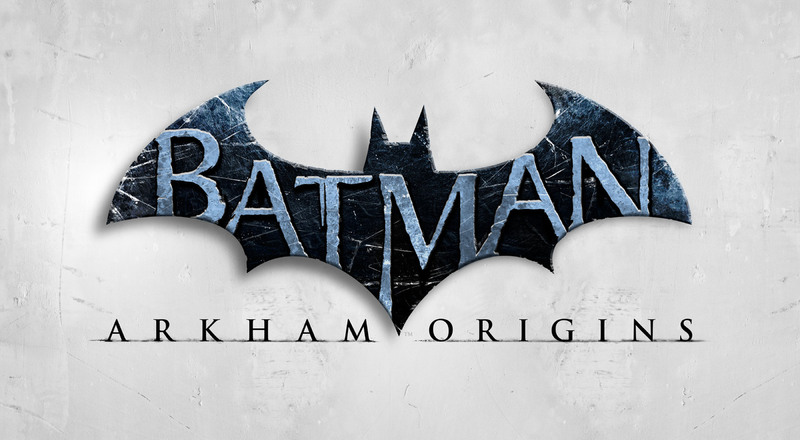 Not all video game prequels are bad though (God of War Ghost of Sparda, Batman Arkham Origins, etc). Some prequels are successful because they have the room to create good stories without worrying too much about the baggage from the series. I’m worried about the length of the DLC will limit the story. What I don’t want to happen is Left Behind to take place in a single area or be one extend story sequence. We know how this story ends. What we don’t know is the relationship between Ellie and Riley only based off the game. This needs to be the focus rather than the finale. Telltale has returned, not with The Walking Dead The Game Season 2 but with another graphic novel property. 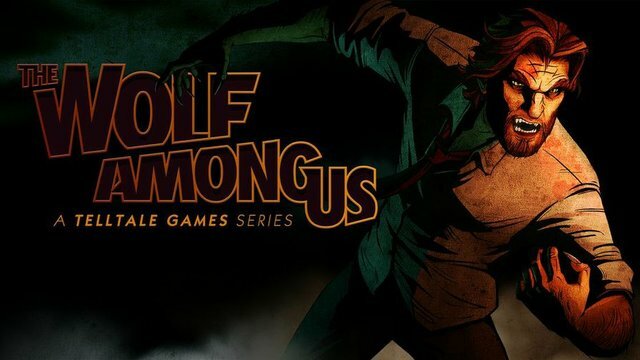 Based off Bill Williamham’s Fables, The Wolf Among Us is another 5 part episodic series. Taking place before the start of the original series it follows the life of Bigby The Big Bad Wolf. The Walking Dead was a surprise breakout success that put Telltale on the map. 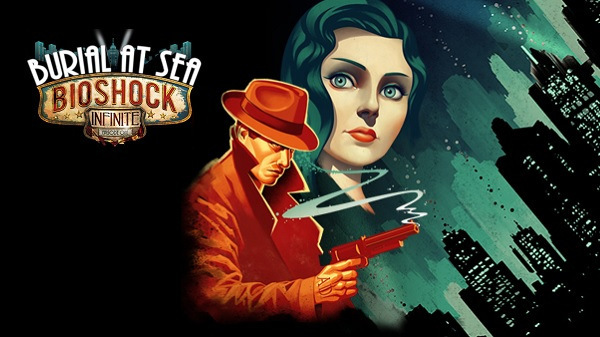 Will The Wolf Among Us be a similar success?